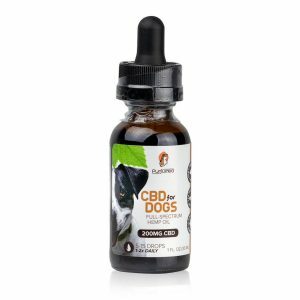 The full spectrum CBD oil for cats is a CBD oil tincture formulated to help promote the overall wellness of your pet. 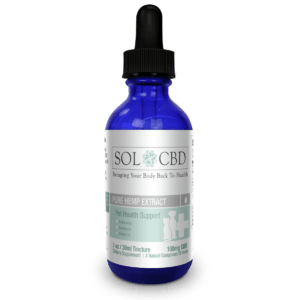 This product is an all-natural CBD product which contains 200mg CBD derived from hemp oil. 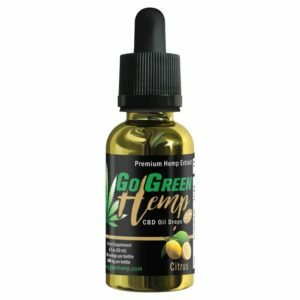 This product is made with 1.42mg of active phytocannabinoids (CBD, CBDA). 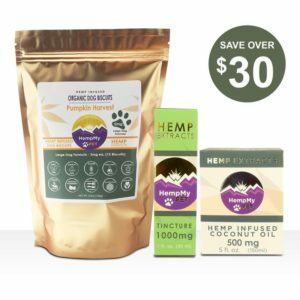 Unlike marijuana capable of causing a ‘high’ and affects all psychoactive functions of the brain, CBD promotes mental health by supporting the Endocannabinoid system, which regulates many cognitive functions to promote the general wellbeing of your pet and to promote a healthy state of mind. 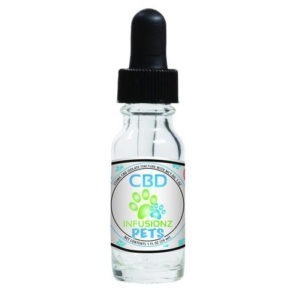 A full spectrum of CBD oil can be introduced into the body of your pet which helps to create a cool composition and supports the overall wellness of your pet. 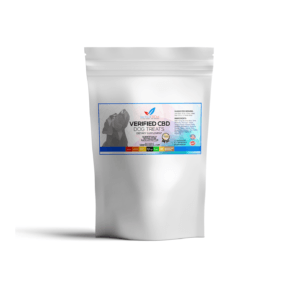 The CBD for cat Tincture is a natural way to support your cat’s Endocannabinoid system, responsible for creating and maintaining a good body composition of your pet. 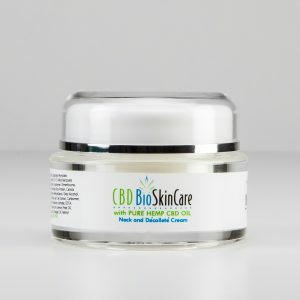 Based on the scientific researches of the value of CBD, to choose the right product may be a little bit dicey. Here are some few things to consider why you should choose this CBD oil for your cat. 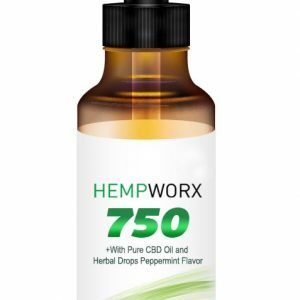 CBD oil comes in a different level of CBD concentration. 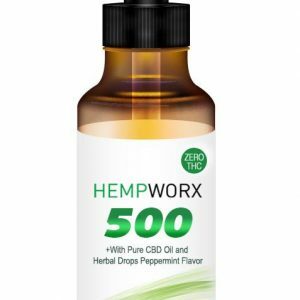 This product contains a full spectrum of CBD oil. 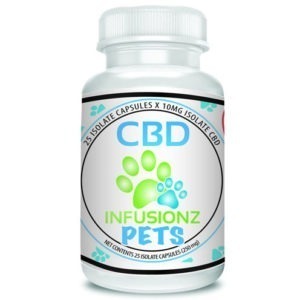 This means that this product contains an unfiltered concentration of CBD that offers a great value to your pets. This product contains a negligible trace amount of THC which makes it non-psychoactive, i.e. it cannot cause a high in pets. 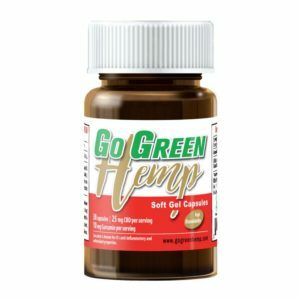 The best CBD product is usually produced using the superficial CO2 extraction method which was the same method applied to the production of this product. When it comes to the quality and purity of the final product, you can rest assured that this product offers nothing less than that. To guarantee that our product is free from pesticide and other contaminants, our product was lab tested. And for a good indication and ascertainment that our manufacturer produces products that are quality and safe to use, they made sure that this product is tested by a professional third party. All our products including this CBD oil for a cat are for medical and therapeutic purposes. This product is FDA and GMP compliant. 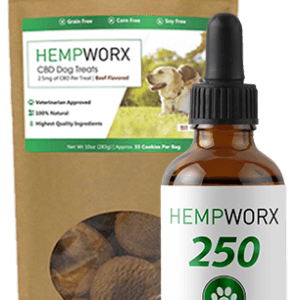 Are you thinking of the possibility of feeding your pet with CBD? Just like Humans, animals also have a biological system that can accommodate CBD which is the Endocannabinoid system and has the same cannabinoid receptors. Of course, their endocannabinoid system comprises of 2 receptors which are called CB1 receptor and CB2 receptor respectively. All animals have an endocannabinoid system, and these receptors are common in the animal. A protein found in the Central Nervous system (brain), responsible for all activities in the brain is referred to as CB1 receptor while CB2 is located in their peripheral organ (outside the nervous system) and throughout the immune system responsible for body balance and regulation [regulates pains, immune system responses, and sleep]. So we deduce the fact that the endocannabinoids regulate signals between the cells and the functional parts of the cat’s body. 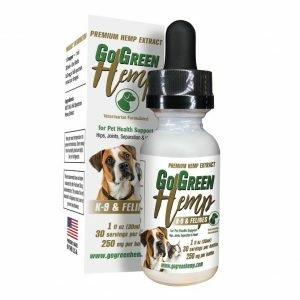 The same way CBD helps to promote your overall health, the same way it will promote the overall health of your pet. The compounds in cannabis work by themselves but, when they are teamed up with other cannabinoids, research is showing them to be more effective. 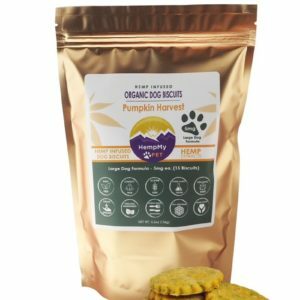 Terpenesplay an important role in full spectrum cannabis which has often time proven to be an effective alternative for pets. 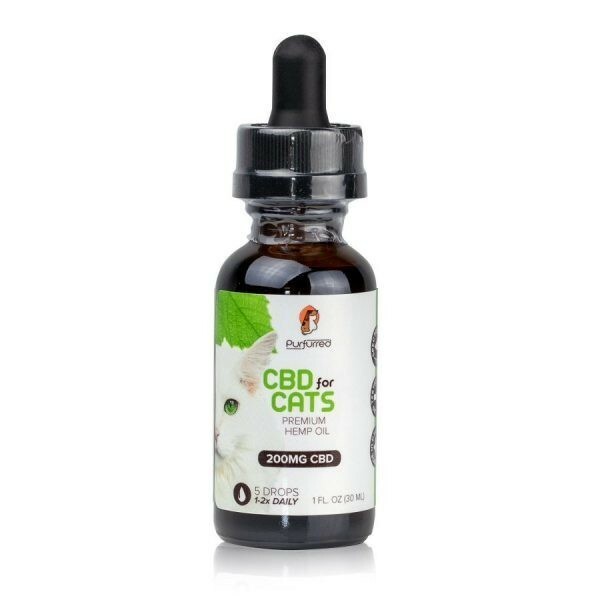 Unlike THC, The CBD oil for cats does not act on the cannabinoid receptors directly but stimulate the release of other compounds present as hormones, enzymes, and body fluids to perform some specific action on targeted areas in the body system. Or on the alternative, use as directed by your veterinarian. 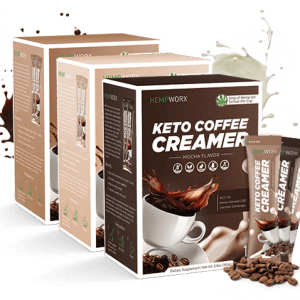 There are approximately 140 servings per container. The optimal serving size as directed by the manufacturer is 10 drops at a goal but you are advised to visit your veterinarian for a suitable dosage. Phytocannabinoids, Extra Virgin Olive oil.